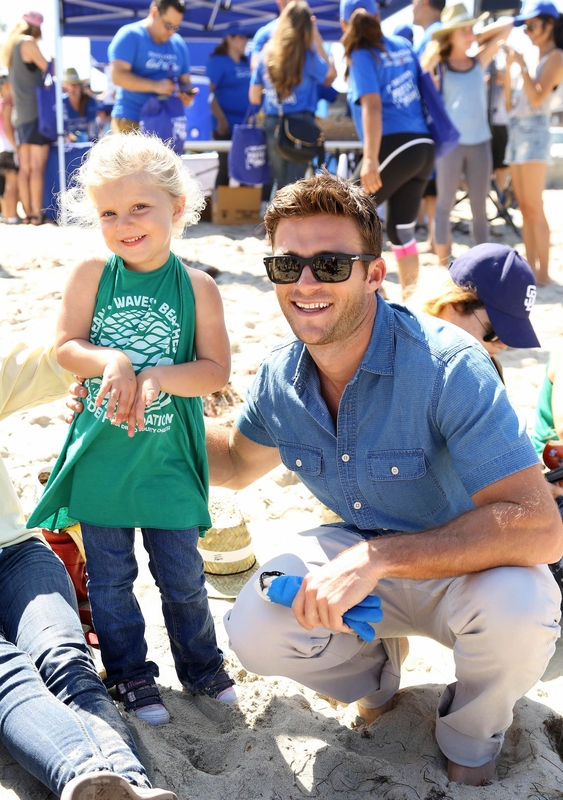 Scott Eastwood isn't just a pretty face. Ok, yes, the guy isn't exactly challenged in the looks department. But he's got plenty to talk about aside from his appearance. For one, there's his role in August's "Suicide Squad," the mega-budget endeavor starring Will Smith, Common, Jai Courtney and Margot Robbie. He's mum about any details involving the film, saying only: "You're gonna have to wait to see it." 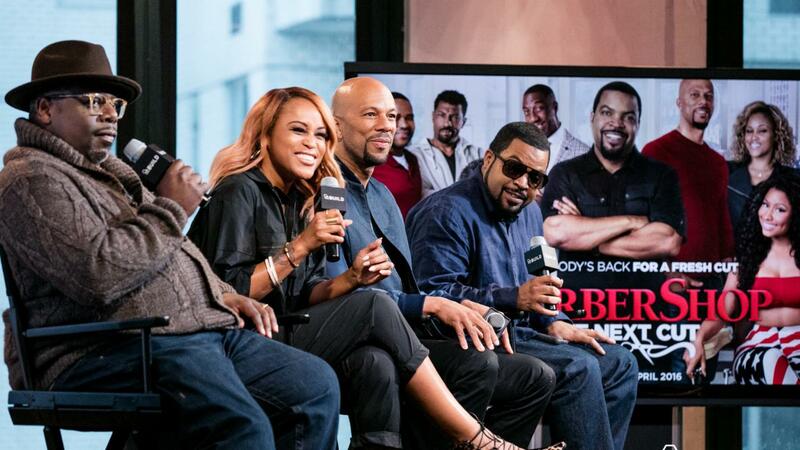 (To whet those appetites, watch our interview with Common above). But, but, what about the shoot, at least? "It was fun. It was hard work but fun. David Ayer is a no (expletive) director," says Eastwood, about the cinematic team of super-villains assembled by an intelligence officer (Viola Davis). "I had a great time. We shot in Toronto for five months. We started in the winter so it was kind of painful. We did three months of nights so I felt a little bit like a vampire. We shot a lot under rain showers and at night." As for fan expectations, Eastwood isn't sweating it. "Let's do it. Let's fire this thing up." Acting aside, Eastwood is also the face of the DAVIDOFF Cool Water fragrance campaign. 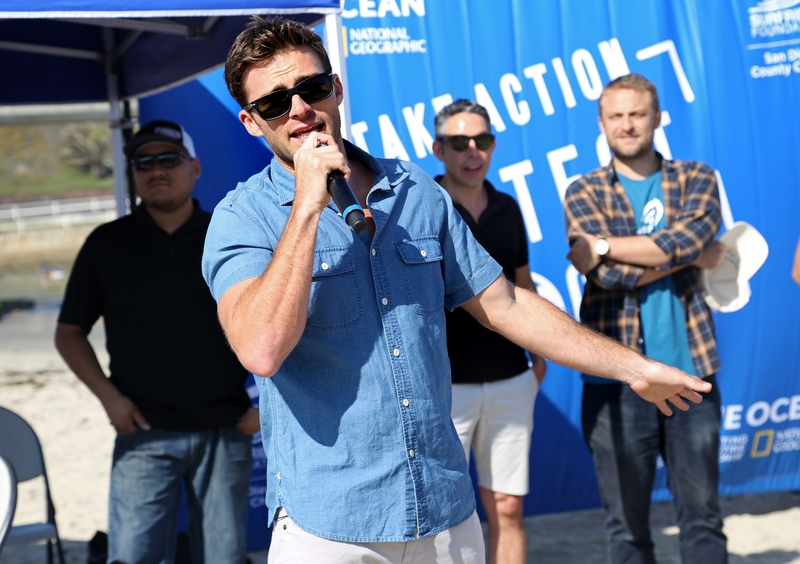 He's especially passionate about it because it supports the National Geographic Society's Pristine Seas expeditions with the Love the Ocean campaign – which has, as its mission, to find, survey and protect marine environments worldwide. "It means a lot to be part of something like this. It feels great to be able to do something," says Eastwood. The accompanying film pretty much sums up the dire state of our oceans and why they need help. His ads and that film are, ahem, steamy. In reality, Eastwood doesn't spend hours in front of the mirror. "When do I feel the sexiest? When my dog is licking in the morning waking me up with big ole morning breath," he says. "Hopefully brush my teeth when I wake up -- I'm pretty simple. I shower and put moisturizer on the face and sunscreen on and am out the door."